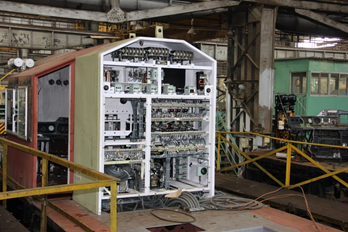 New locomotives are custom build at the company’s manufacturing facilities in Bangalore / Malur. 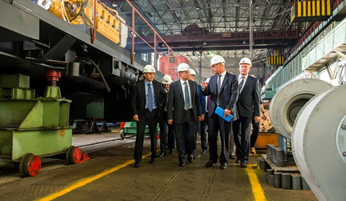 The facility consists of production lines for assembly of locomotives, as well as for the refurbishment of locomotives and reconditioning of parts and spares. On-site testing is done at the facility allowing clients to sign off on fully operational locomotives prior to delivery and on-site commissioning. Our expanded manufacturing capability allows for 20 new locomotives per annum of any configuration. 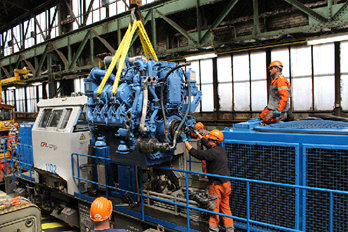 Partnering with world class companies & RDSO approved source in producing safe, reliable locomotives and Spares.